Hello! Today I have swatches of Nine Zero Lacquer's 2015 Halloween Trio to share with you. I managed to get my hands on this last year and get it posted to my Dad's in the US. I didn't visit him until Christmas, so by the time I got home it was well past Halloween. I decided to keep the trio by until this year - and thank goodness I remembered! Read on for full swatches and more info. 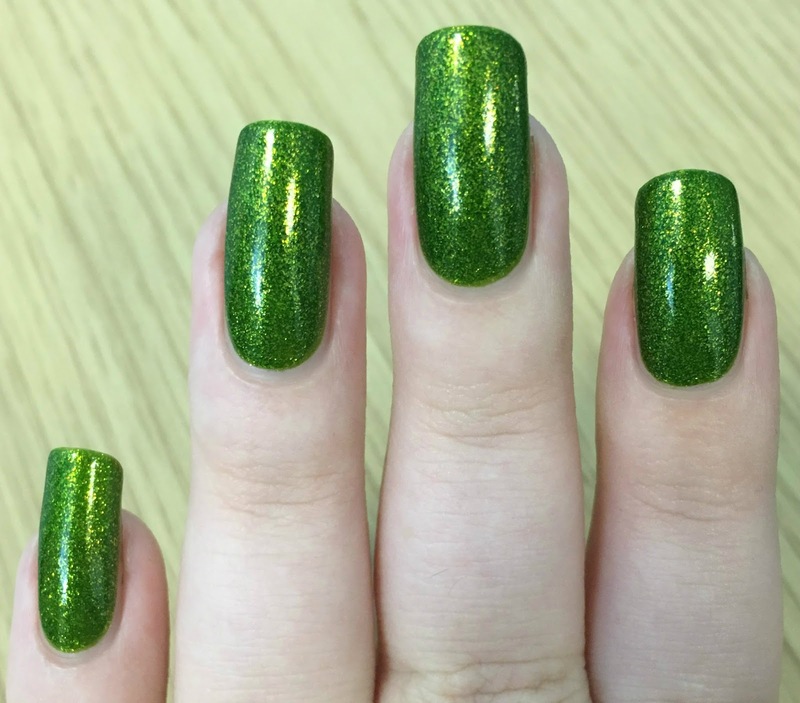 'Swamp Thing' is a yellow-toned green full of gold flake glitter. 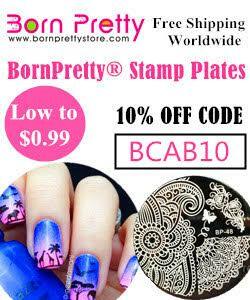 This has a lovely smooth formula and is so easy to apply. It was fairly sheer on the first coat, but does build up well in two. If you do really thin coats, you could possibly need a third. 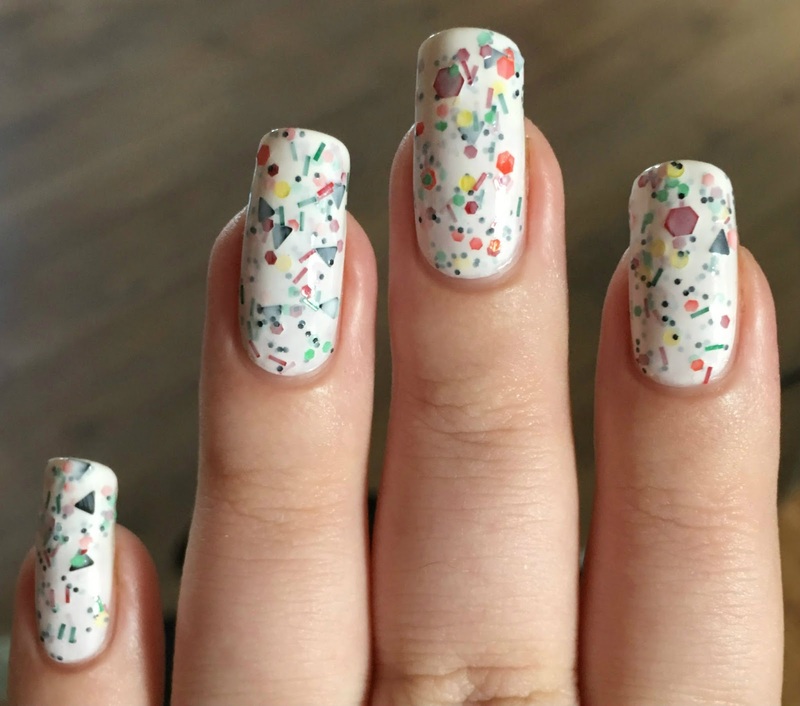 The flakes lie perfectly flat on the nail so this does not dry textured at all. Below is two coats with topcoat. 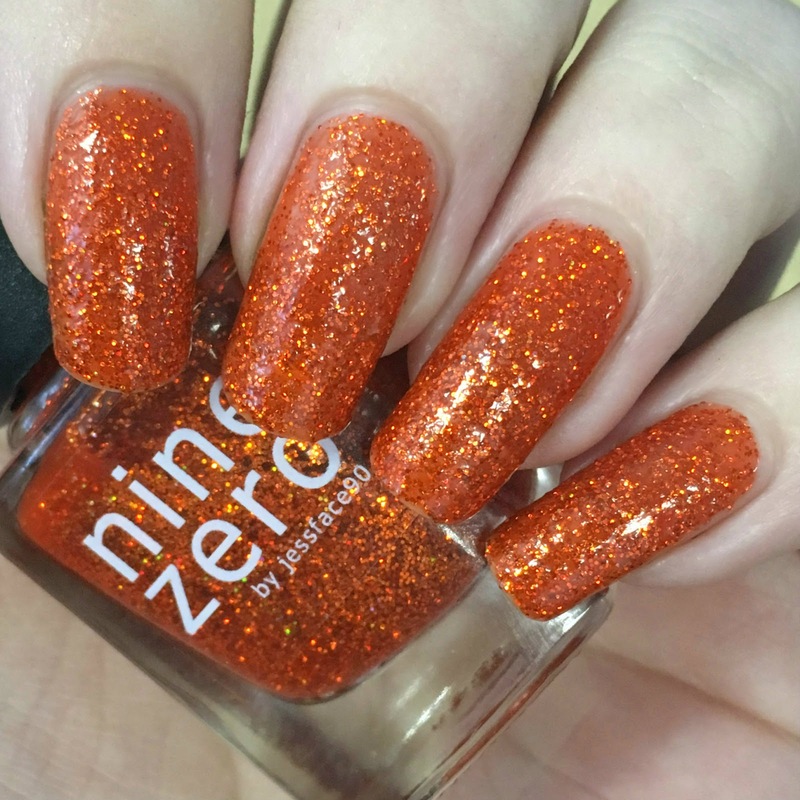 'Holo-ween' is an orange jelly base full of holographic orange microglitter. It goes on really smoothly, and covers surprisingly well. I could see my nail line after two coats, but instead of a full third coat I dabbed on some extra glitter. This does dry textured, and you may need two coats of topcoat to completely smooth it over. I like texture so only used one coat. Below is two (and a bit) coats with topcoat. 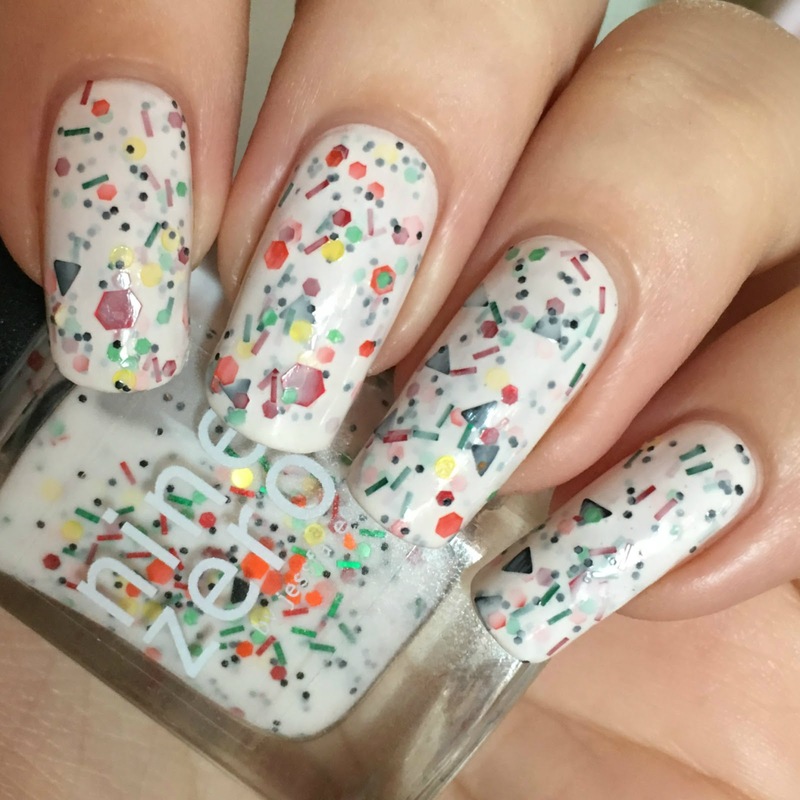 'Candy Pillowcase' is a white crelly base full of colourful glitters in various shapes and sizes, including bars, hexes, and triangles. This applies very smoothly for a crelly. I had some slight bald spots after two coats, but I think with a more careful application it would have been fine. Again this dries textured as the base dries down smaller than the glitter. Below is three coats and topcoat. Sorry for the different lighting for this swatch, I'm home ill and don't have access to my normal set up. What do you think? I think this is a perfect Halloween trio. Somehow all three scream Halloween to me, yet I still think I could use them at other times during the year. I might have to put them back on for some fun nail art (why does October feel so short?!). 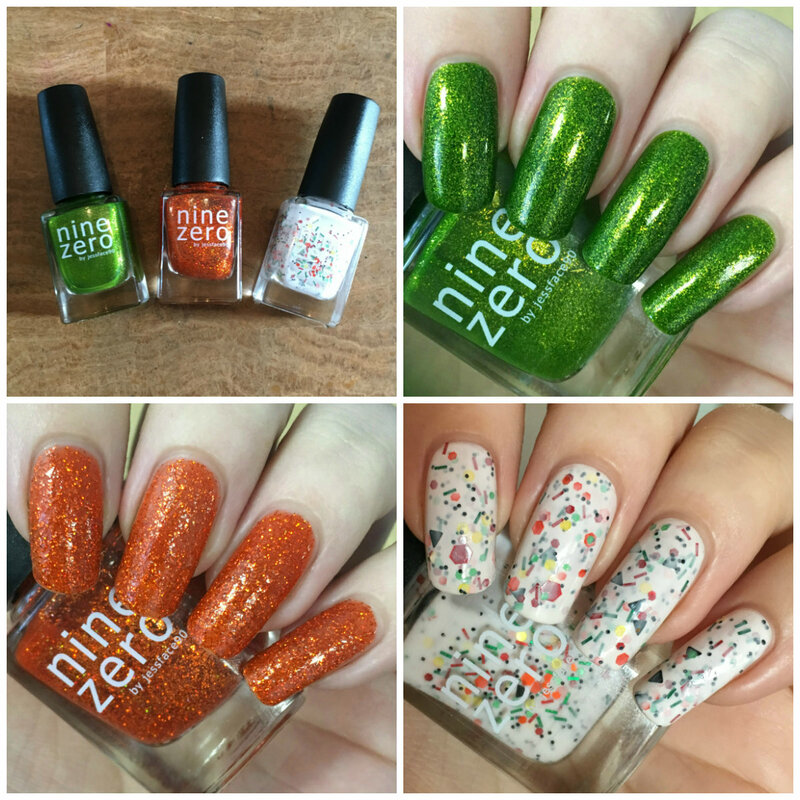 As with all Nine Zero polishes I have tried, the formulas on these were amazing. The brush Jess uses means I need barely any clean up either. Unfortunately, both 'Holo-ween' and 'Candy Pillowcase' are no longer available. However, 'Swamp Thing' has been re-released alongside this years Halloween collection. 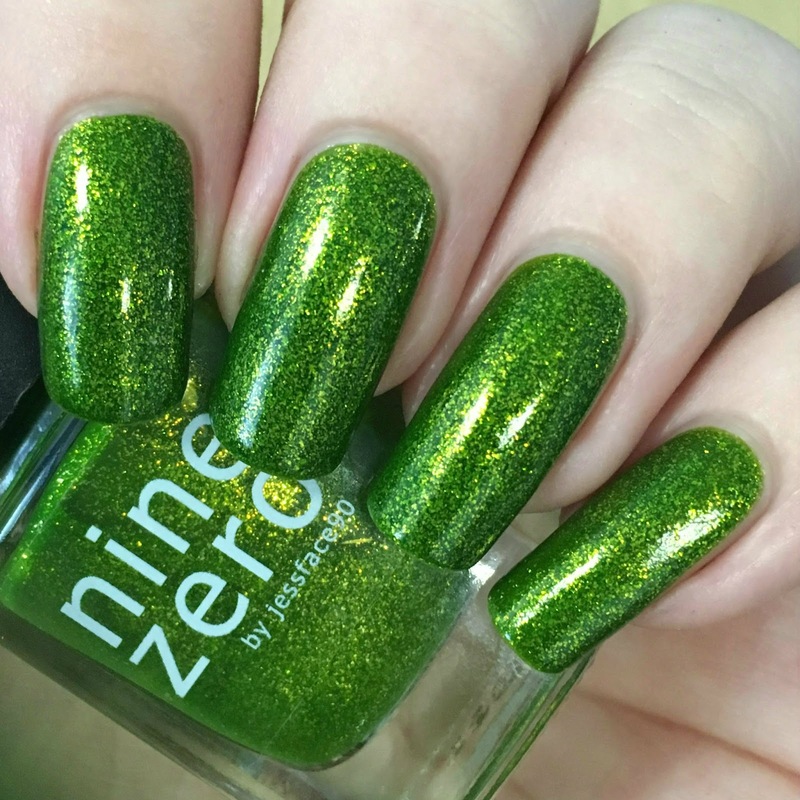 You can find it on Nine Zero Lacquer's website here. 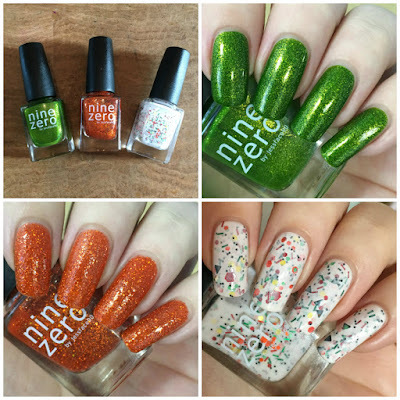 These are perfect for Halloween! I'm not sure which one I love more! I absolutely love all 3 of these they are so nice! That green is amazing! She's been doing some great stuff. I'm in love with Candy Pillowcase!